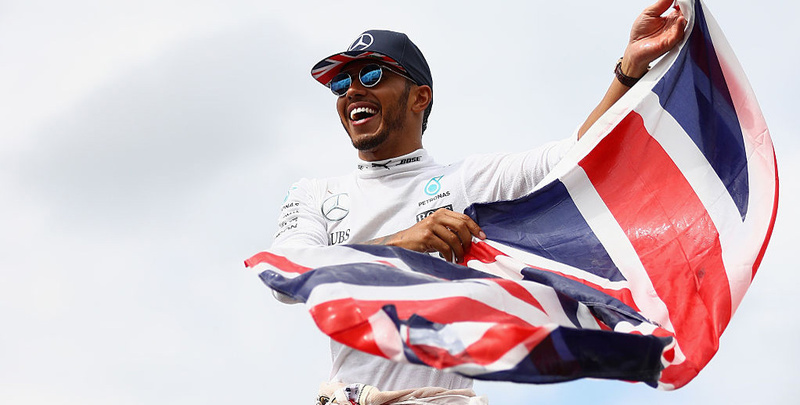 The pressure is back on Lewis Hamilton after a woeful race in Austria for Mercedes but that only makes him more appealing in our British Grand Prix betting tips. 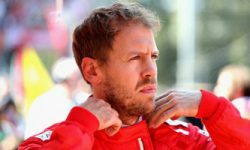 Hamilton will head into his home race at Silverstone one point behind Ferrari ace Sebastian Vettel in the drivers’ championship following a mechanical failure in Spielberg. The Briton lamented his first retirement in 33 outings as “the worst weekend I can remember us having for a long time”, with an earlier Virtual Safety Car error costing him the lead. However, Hamilton has made a happy habit of bouncing straight back from disappointing defeats this season and still stands out at 19/20 from the British Grand Prix odds. Another safety car blunder in Shanghai was followed by victory in Azerbaijan, while the 33-year-old romped home in France after engine upgrade and tyre issues in Canada. “I am not going to lie, we’re going to have to work on all areas,” declared Hamilton. “We can’t afford to throw away points. We need to find a bulletproof method to move forward. “We have lost a lot of points this year through bad calls and reliability. Everyone is going to be feeling the pain. “We have had such great reliability for so many years and, as painful as it is, we have to take the rough with the smooth. Hamilton could hardly have a better setting at which to get back on track than his beloved Silverstone. The Briton has given his adoring supporters the victory they crave in each of the last four renewals of this race, as well as prevailing here back in 2008. Mercedes also lost Valtteri Bottas to a hydraulic problem in Austria but team boss Toto Wolff ruled out the need for a knee-jerk reaction. He declared: “A double retirement through reliability is hard to stomach but we know from bitter experience that the difficult days are when we learn the most. “We will pick ourselves up, learn from our errors and go to Silverstone with our heads held high. Mercedes had previously impressed in qualifying, securing the first two places on the grid with over 0.3secs to spare ahead of Vettel and the rest well off the pace. 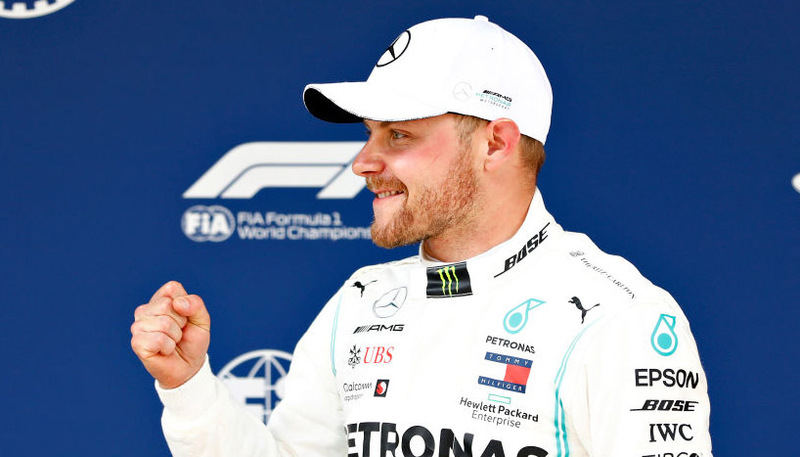 Hamilton was beaten to pole position by Bottas in Spielberg but has started out in front here for the past three years and is a worthy favourite at 8/15 to earn that honour again.